Converting RTF into JPG is widely popular for using texts in presentations or various design projects. Also you can do this when it is necessary to prevent text from copying or any kind of modifications. As a rule transporting text manually takes much longer time and is impossible without additional programs and special user skills. It will be much easier to use RTF converter that will do everything automatically. 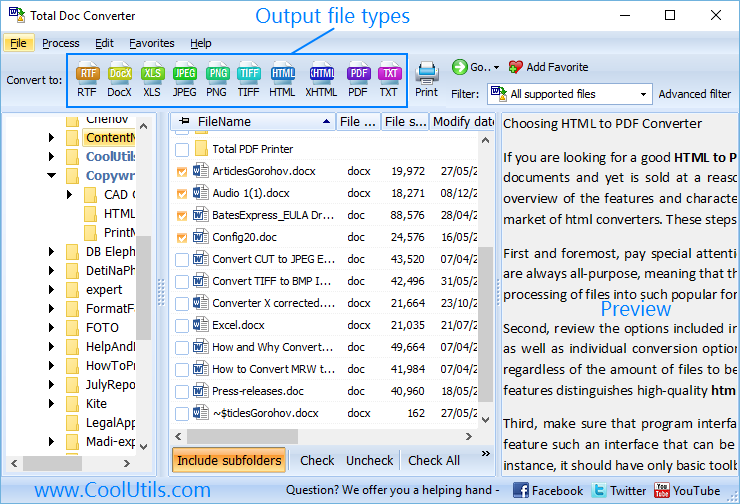 The recommended solution for such a task is Total Doc Converter. 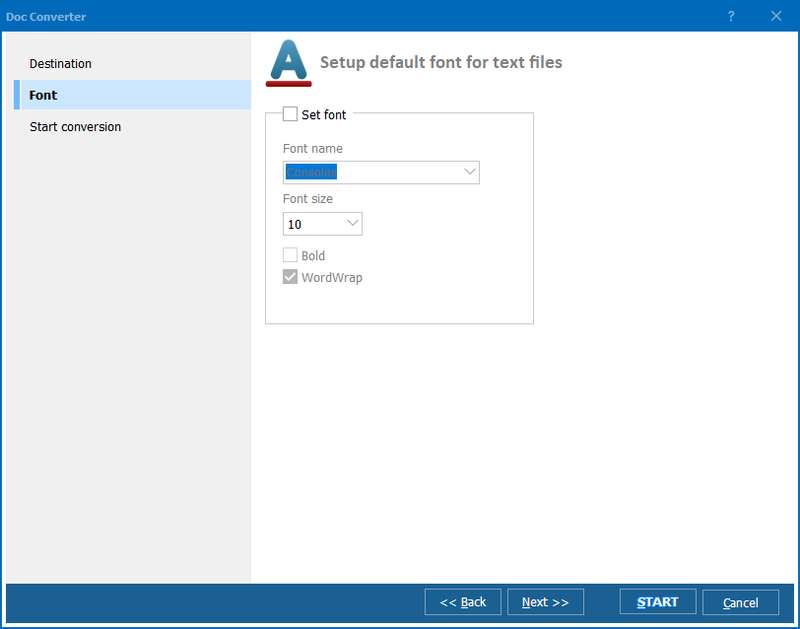 The program offers three image formats for converting texts: JPEG, PDF, TIFF. JPEG quality adjustment: useful feature for optimizing for web or file sharing. 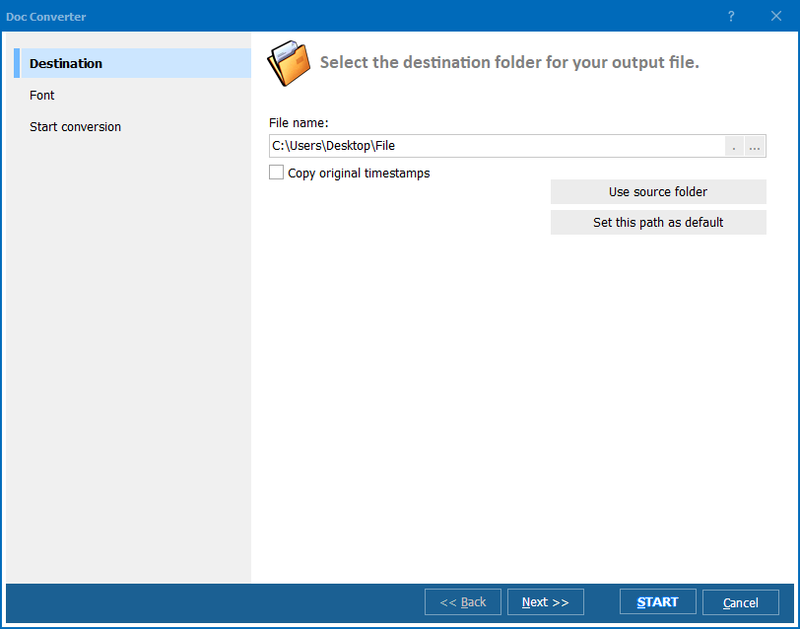 Doc Converter can convert RTF to JPEG from the file context menu. Right mouse click on the file icon, going to ‘Convert to’ item and pressing HTML – this is all you need to do conversion. This mode is available only for converting one separate file. If you need multi-conversion, use program Total Doc Converter interface or command line parameters. Managing conversion from the command line is easy and fast, only a few parameters require for enabling the program and doing conversion. 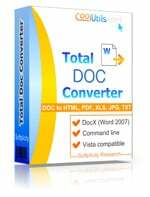 Downloading Total Doc Converter you will get all-in-one RTF converter capable of exporting RTF file content into various image, text and table formats. Buy it once for all your conversion needs!